In the world of windows, homeowners have to realize that there’s a lot more to a window than a piece of glass. When shopping for windows, a few common terms you may come across are single, double and triple-pane windows. What’s the difference, you may be wondering? It’s no secret that a double-pane window is better than a single-pane window in terms of energy efficiency; however, the more layers the window has, the more efficient it’s going to be when keeping the outdoor temperatures outside. With each layer, the window is going to create a gas seal that helps keep your home’s energy bills down. Since a triple-pane window will have the most layers, it will be the best choice when it comes to keeping your energy bills low. The more layers a window has, the more sounds it’s going to be able to drown out, keeping your home quieter than ever. Not only that, windows with more panes tend to be more insulated which helps keep down interior condensation when the temperatures fluctuate outside. One of the most common ways criminals break into your home is often through the window since most can be broken with ease. Since single-pane windows won’t be a challenge for most criminals, a triple-pane window will add protective layers to keep your home safe. Unfortunately, the more panes you add to a window, the heavier they are going to become. With this added weight, it’s going to add more weight to the window frame, which can eventually cause them to bend, especially if the frame is made of vinyl. While a triple-pane window does a great job of keeping condensation from building up on the inside, it doesn’t do a great job at keeping it off the outside of the window. Since the insulation is stronger than most, the windows may be hard to look out of during colder mornings. The more panes a window has, the more it’s going to cost. If you’re on a tight budget and your home needs new windows, many people find that these windows tend to be outside of their budget. On average, these windows can cost as much as 30 percent more than a double-pane window. If you’re thinking about getting triple-pane windows for your home, always make sure that you’re hiring a professional company that is reputable, experienced and licensed in your area. 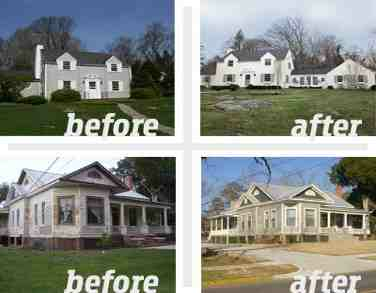 At TampaExteriors.com, we can do triple-pane window installation and replacement that won’t break the bank. 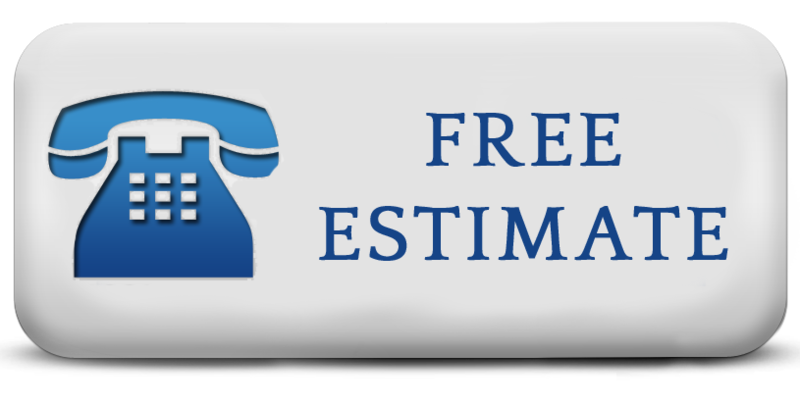 To get your free, accurate estimate, pick up the phone and give us a call at 813-659-5426. I invested in triple pane windows some time ago and I was very happy I did so. It truly makes my house much better, especially keeps my place warmer from when I had traditional windows.